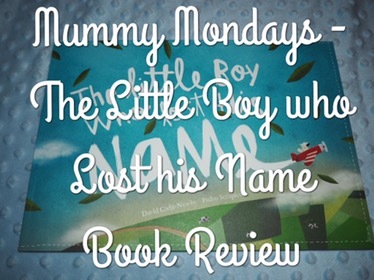 Back at the end of November we were sent a copy of The Little Boy who Lost his Name for our children’s gift guide. Cameron absolutely loved the book and I thought it deserved more than a passing mention. 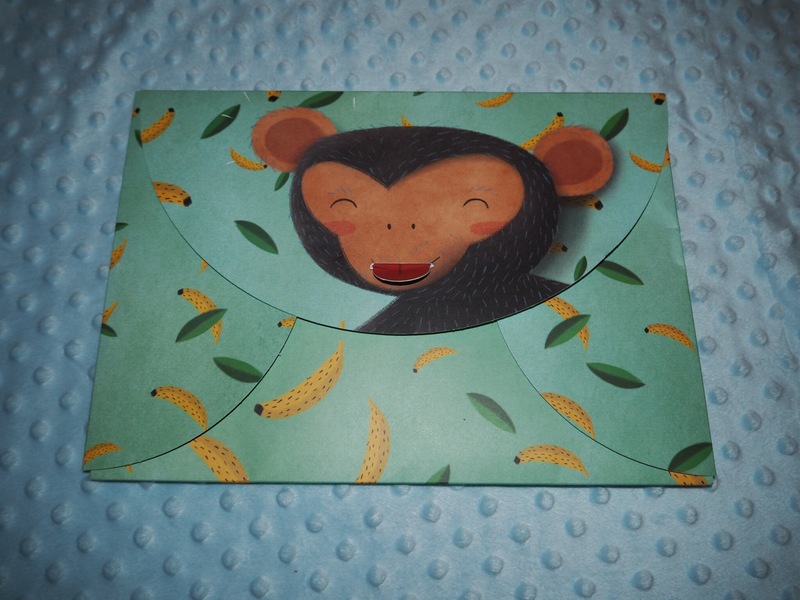 The ordering process was lovely and simple, and there was an option to add a personalised message at the beginning, which I loved and it made Cameron feel special when he discovered it. The delivery was also nice and fast, and the packaging was protective, important when ordering books as nobody wants a bent book. Cameron was very excited to receive the book. He’s at an age where his reading is really taking off and he can recognise and read his own name with ease so he was really happy to discover it at the end of the story. The book follows the main character on a quest to find their name. I loved the illustrations and how much care and attention had been put into each and every page. You can even personalise the book further by choosing which characters your child will meet on their quest to locate their name which I love! 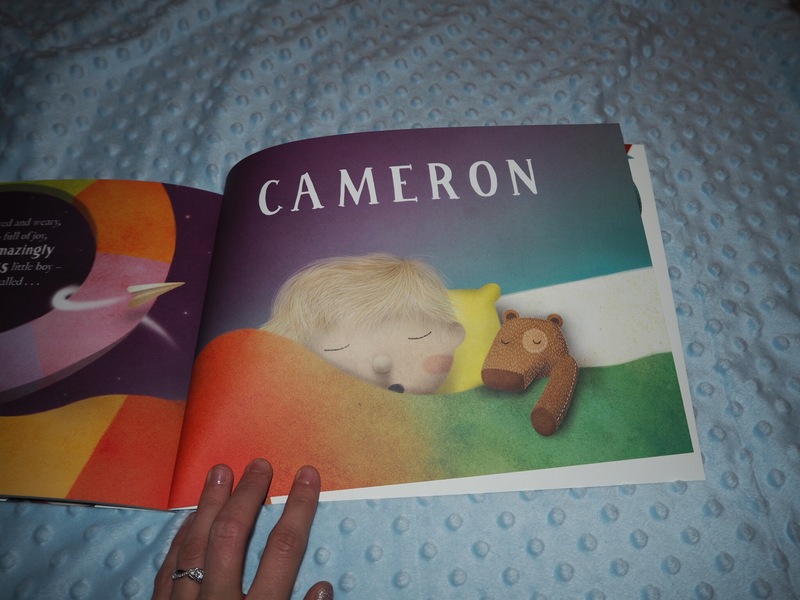 Despite the book not being personalised for her, Carly loved snuggling up and listening to, and she even wanted to help find Cameron’s name. I definitely think it’ll be going on her wish list for her next birthday! Cameron’s name is fairly long but there was no extra charge dependant on the length of the name, we were fortunate enough to have the monkey gift packaging included, and I think I would suggest adding this as it was a lovey extra touch and made the excitement start right at the unwrapping stage. The book is priced at £19.99 with free shipping and optional extras like gift packaging at a fair £2.50. There are also often special offers such as buy two books in one order for 20% off, making this a very affordable gift idea that’s magic will last a long time. Overall we love this book and it’s been a firm favourite at bedtime since receiving it. We were provided the book for purpose of review in a Christmas Gift Guide, however, all views and photos are our own. Cute idea. One of my favourite books as a child was a personalised one. 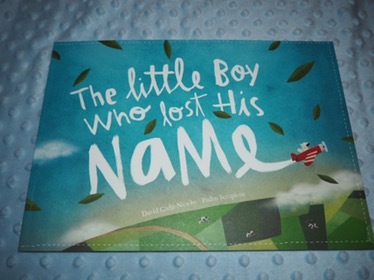 We love our lost my name book too, they’re such good quality and something to keep! Great post. We LOVED this too, such an excellent idea for helping Children to spell their name too.